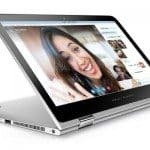 The definition of a laptop, has undergone a sea change and the HP Spectre x360 has just added a new dimension to laptops and their trendiness. 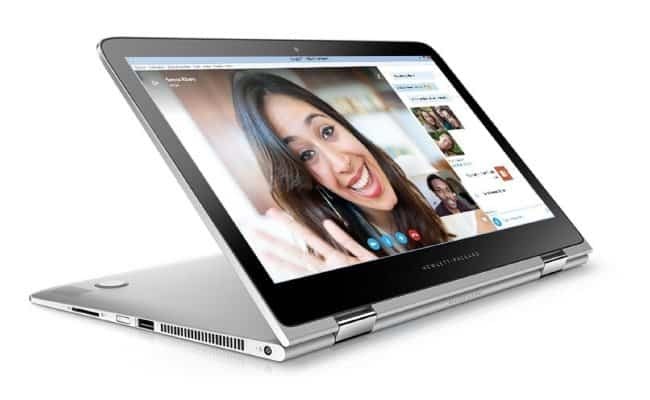 HP has finally decided to come of age in terms of design, has borrowed the best design features from all competitors and integrated them into the HP 3600 Spectre. Long battery life (13 Hours). Available with an Intel Core i3, i5 and i7 6th generation processor options and a 13.3” touch screen or a 15.6” touch screen, this latest innovation from HP, gives you the flexibility to use your laptop as a tablet, a notebook, in tent mode or any which way you would want it with the screen rotating 3600. Looking at the aesthetics of the HP Spectre x360, it is available in 3 color options of Ash Silver, Natural Silver and Copper. Besides this machine boasts of strong hinges to ensure its can deliver on the flexible feature of the screen being flipped around. This sleek machine is just 15.9 mm thick. Some of the other intrinsic features being, availability of 3 USB ports, one HDMI port and 1 display port with an addition USB port in the 15” variant. You can opt for the 128 GB, 256 GB or 512 GB depending on your uses and the apps you have. The focus of the new HP Spectre x360 is on speed so with a 2 x 2 Wi-Fi Antenna, you are guaranteed of faster wireless speeds. With excellent picture and graphic quality options, you can choose from Full HD, Quad HD and Ultra HD images. These come with Bang and Olufsen speakers. to stay connected while you are on the go. To satiate your gaming aspirations, it is available in tent mode. Thanks to HP Solid-state drive, it lets you load the apps faster than your thought process. Backlit keyboard helps you to work comfortably even if you are in dimly lit rooms. It is also loaded with copious number of ports which helps to link to gadgets with much ease. 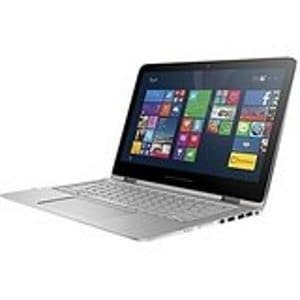 However, given the functionality of a HP and the long battery life, and if you are on the hunt for a new and stylish laptop, then this might be just the one you are looking for. The price points too might add to the attractiveness of these laptops. If you are a gizmo freak, who uses the laptop for watching movies, music and high end graphics, then the HP Spectre x360 is a must have on your list. Another important feature to bear in mind is the OS, Windows 10 that comes with it and will only enhance the laptop and you will be able to enjoy all the features of the latest Windows 10 on the HP Spectre x 360. Also given the track record of HP and the wide service network, along with easily available and nominally priced accessories this is a great new option in the market for sleek and trendy laptops.